Architects and construction professionals can attain up to double allocated points with Laidlaw’s high quality RIBA-approved material. Laidlaw, one of the country’s leading names in architectural ironmongery, balustrades and security systems, is an approved member of the RIBA CPD Providers Network and offers a series of four CPDs for professionals, one of which is an approved core curriculum subject. “We’re committed to high quality education and training, which is why we have created resources on four key topics that will help professionals in the architecture and construction sectors to improve their knowledge and also learn about innovations in the market. All material is rigorously assessed within the strict guidelines laid down by RIBA’s assessors and because Laidlaw is part of the CPD Providers Network, any module completed is worth double the points under the RIBA CPD system. 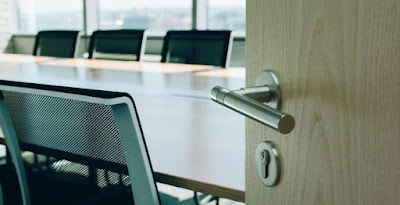 Access for All, which is an approved core curriculum subject, focuses on the requirements of the Equality Act and such topics as door opening force, accessibility, minimum obligations for door hardware and performance criteria. It also looks at corrective solutions for inappropriate design in public buildings with regards to accessibility. Handrails and Balustrades: The Specifiers’ Guide also looks at the Equality Act and requirements for handrails and balustrades, including heights and projections, materials, loading forces, and overcoming challenges. In the Helping to Specify Architectural Ironmongery module, learners will cover specification procedures, Declaration of Performance Certification and how to schedule a typical building. 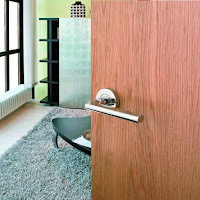 It also has a basic introduction to hinges, door closers, hardware, locks, access control and anti-ligature products. 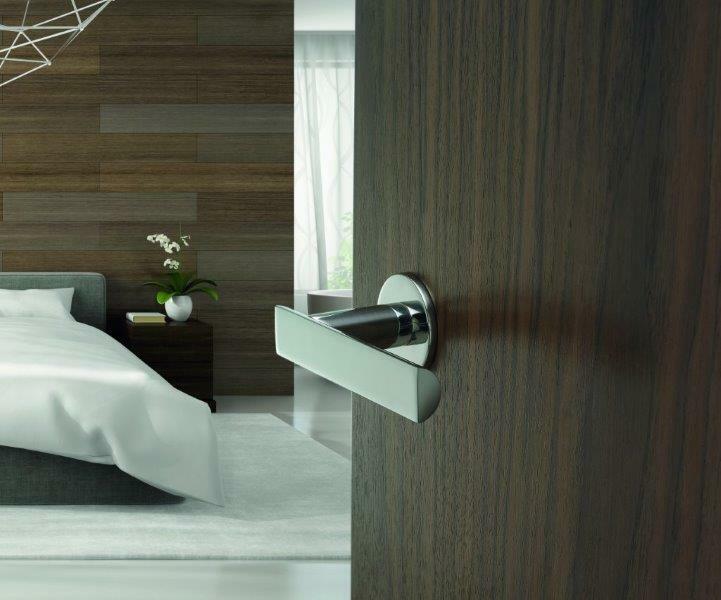 The fourth CPD module on Specifying Integrated Doorsets looks at the meaning of CE marking, the benefits of an integrated doorset, standards, finishes, hardware selection and specialist requirements. Each module comprises a 50-minute seminar, working models, literature and handouts. 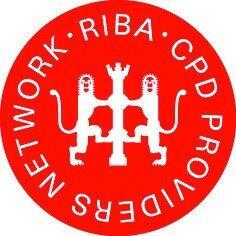 To discover more about Laidlaw’s RIBA-approved CPD resources, visit www.laidlaw.co.uk or telephone 01902 600400 for details.